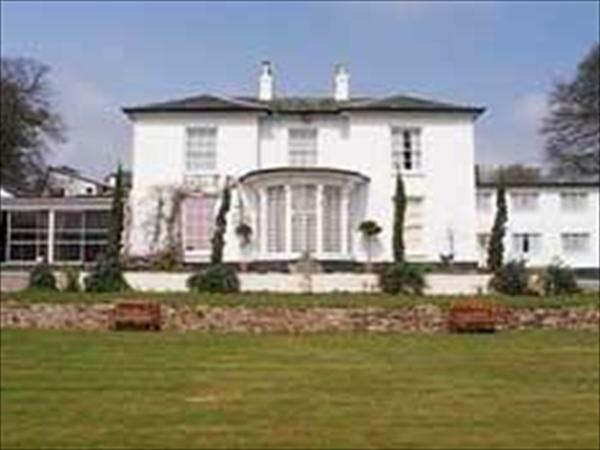 Best Western Penmere Manor Hotel Falmouth, Cornwall is set in five acres on the outskirts of Falmouth, this family-owned hotel in Falmouth provides friendly service and a good range of hotel facilities. A choice of freshly prepared dishes is served either in the hotel bar or the more formal Bolitho's Restaurant. A wide range of hotel bedrooms are available - the spacious garden-wing rooms are furnished and equipped to a particularly high standard.